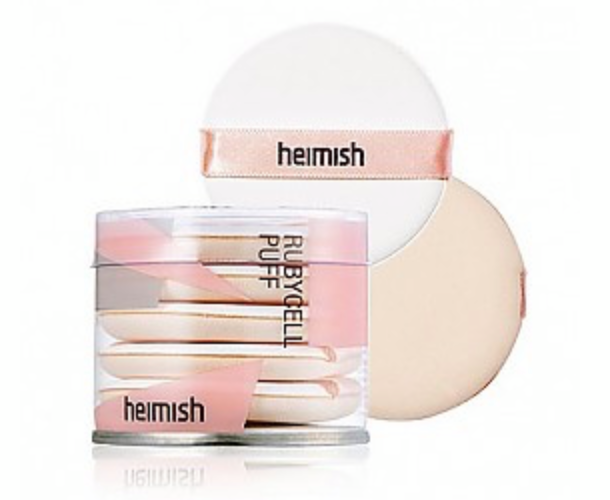 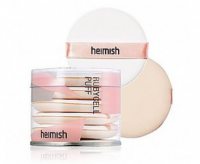 Radiant your Skin Care with the [heimish] Artless Rubycell Puff(5ea)! 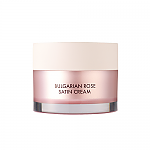 we aim to provide you best korean products to take good care of your skin, including コスメ Cosmetics, メイク道具ケアツール Accessories&Tools, スポンジ・パフ Sponge/Puff. 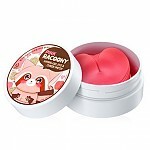 Hydra スポンジ・パフ Sponge/Puff online.